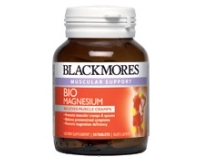 - One tablet contains the recommended daily intake (RDI) for magnesium. 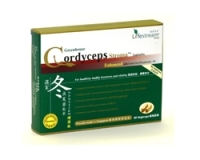 - Combines magnesium with co-factors for improved absorption and utilisation. Adults - Take 1 to 2 tablets aq day with meals, or as professionally prescribed.